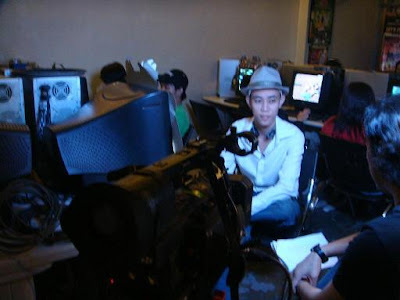 We had so much fun last November 11, 2008 during the YSpeak shoot. 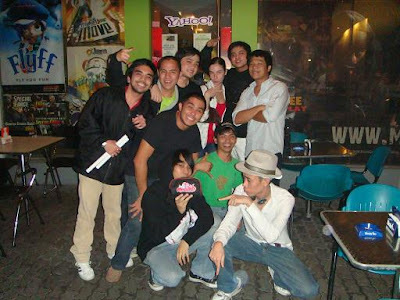 Actually that shoot was unplanned activity, but still we manage to gather the players who are available for that day. Reed, Cooze, Ginger, Pau, Lights, Red and the others (sorry cannot remember all your names) from Clov3r and Taglish guild are the players who attended the shoot. 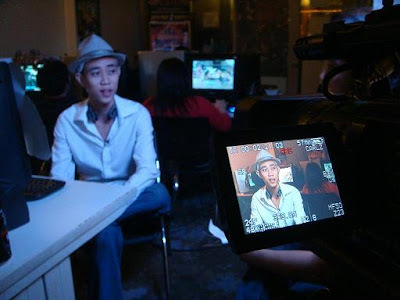 The interview is all about online gaming, on how games change the lives of pinoy gamers. So ofcourse we want to share the fun we had last time. Check out the pics and short clips of the shoot! We would like to say thank you to all who volunteers to come for the shoot. Until next time!